This 12.6-inch convertible can be purchased for $1,499 USD with a setup that includes a 2.5 GHz Intel Core i7 6500U processor, 16 GB RAM, and a 512 GB SSD. A Surface Pro 4 with the same specs is $400 USD more expensive. 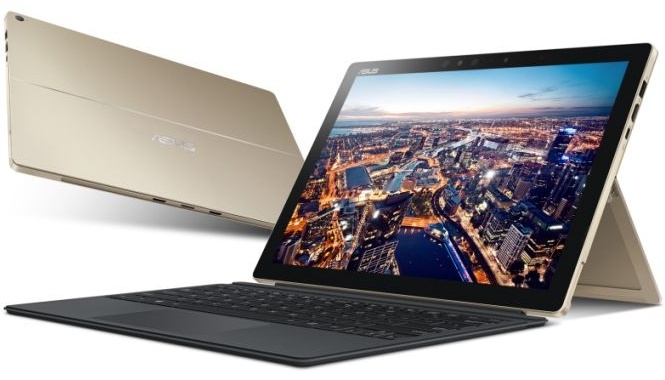 The Transformer family of devices by Asus consists of an impressive number of convertibles, and the Transformer 3 Pro is one of the latest additions. While most Asus Transformer convertibles launched so far are affordable devices, this one is a premium, yet a competitively priced alternative to Microsoft's Surface lineup. In addition to the above, the T303UA model listed on Amazon comes with a keyboard cover that features backlit keys, as well as an Asus Pen with 1,024 levels of pressure sensitivity. According to a user review, it looks like Thunderbolt 3 connectivity is missing, and this model has been recently spotted at Costco retailing for about $250 USD less. However, a Surface Pro 4 or a Surface Book with similar features are usually priced around $2,000 USD, so this Transformer 3 Pro model might be a pretty good choice for most users.